National fast days are always a time to pause and reflect, to internalise some of the historical wisdom that such days impart. It was on the 17th of Tammuz that the Roman army, on their way to destroying the second Beit Hamikdash, managed to breach the wall of the holy city of Jerusalem. Breaching the wall was the beginning of the fall of the city - the moment where hostile strangers would storm in and violate the peace and sanctity of God’s home. Thousands of years later, we still mourn the breach of these walls. Walls are important. To be human is to put up walls, to define yourself and decide which elements of your life are to be open to the public and which elements are to remain private and intimate. 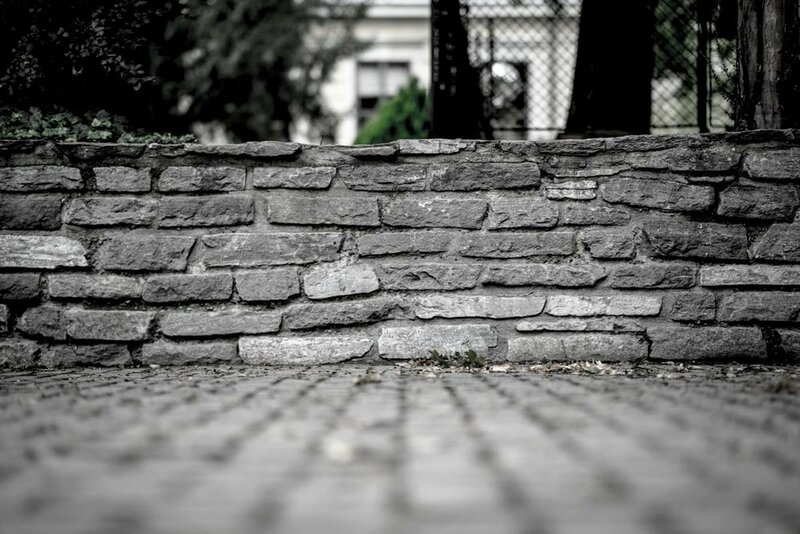 These walls exist to guarantee the safety and the individuality of each person, to remind us that no matter how well we think we know another person, there are always deeper, more personal layers to this sacred human being, boundaries that we cannot and should not cross. We must think carefully when erecting boundaries around ourselves, as this will define us and our relationship with other individuals. Over the past few years, scandal after scandal has crossed our newsfeed, as the #Metoo movement has successfully exposed the crimes of individuals who did not respect boundaries, who selfishly tore down other people’s walls and imposed themselves on the inner lives of their victims. Truly, such behaviour is a tragedy worthy of a fast. If we wish to make our communities (both real and virtual) a safe place for us and our children, the first thing we must insist on is that walls are put in place, and that everyone respects the red lines that people place around themselves. Only when we respect everyone’s individual self-creation, when we understand that personal walls musn’t be breached, can we come together to create a holy community.